The second album from Seafieldroad, aka Andrew Eaton-Lewis, vocalist with Swimmer One. 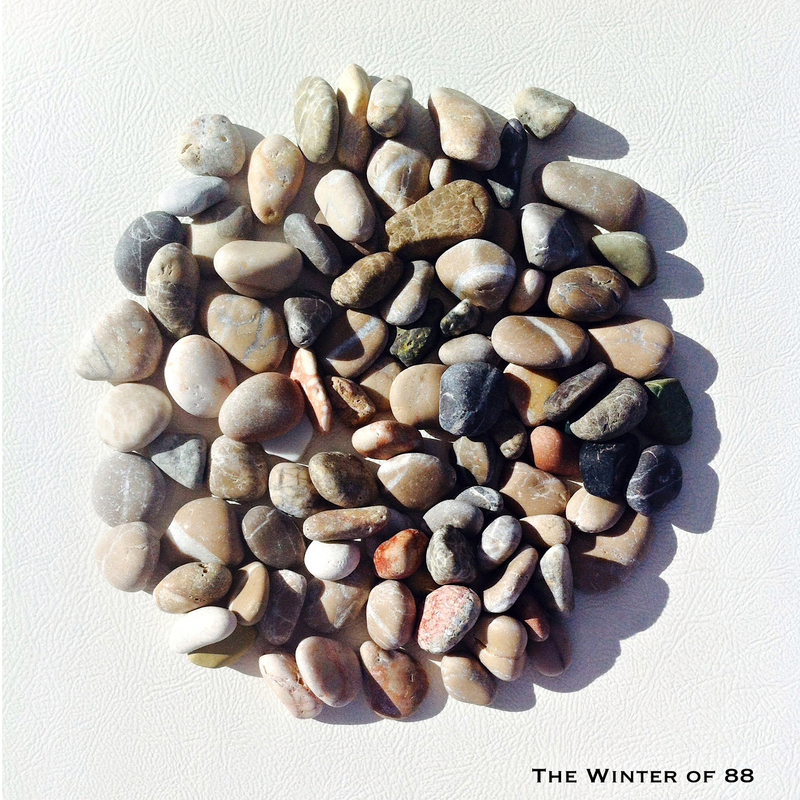 Released on Biphonic Records. 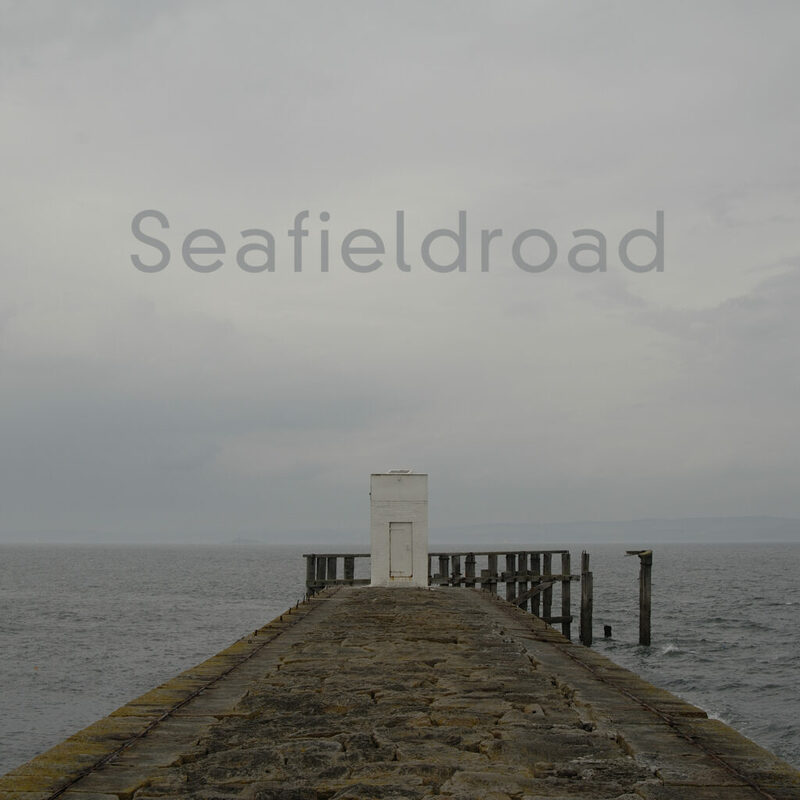 Biphonic Records is proud to release the second album by Seafieldroad. A collection of eight complex but intimate piano songs, the album – simply called Seafieldroad – is the follow-up to There Are No Maps For This Part Of The City, which was greeted by enthusiastic reviews and widespread radioplay in November 2010. 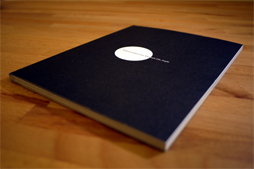 Seafieldroad is a solo project by Andrew Eaton-Lewis of the Edinburgh-based Swimmer One, whose first two albums of multi-layered, experimental chamber pop, The Regional Variations (2007) and Dead Orchestras (2010), have established them as one of the country’s most critically acclaimed bands. 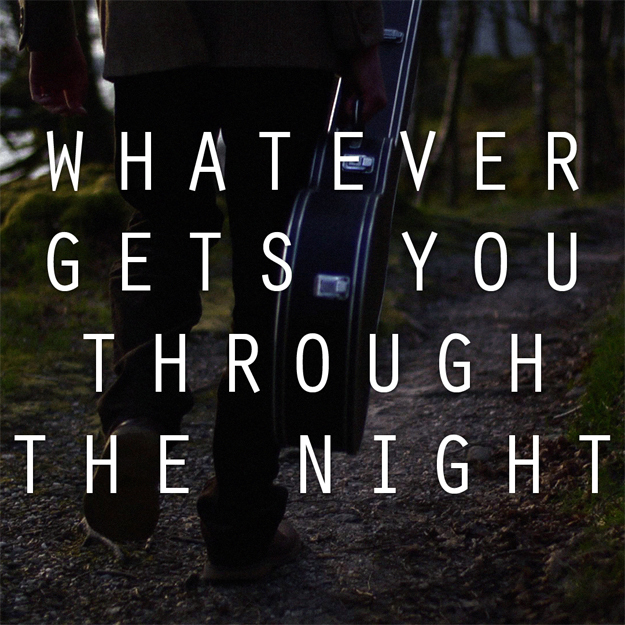 Andrew’s music has previously featured in a Hollywood feature film, several award-winning short films and international theatre performances, and has received radioplay worldwide. Swimmer One have spent the past year working with playwright David Greig and director Cora Bissett on a large scale theatre project, and writing new material. The album was produced by Hamish Brown, also of Swimmer One. This entry was posted in Releases and tagged Seafieldroad on 05/11/2011 by admin.